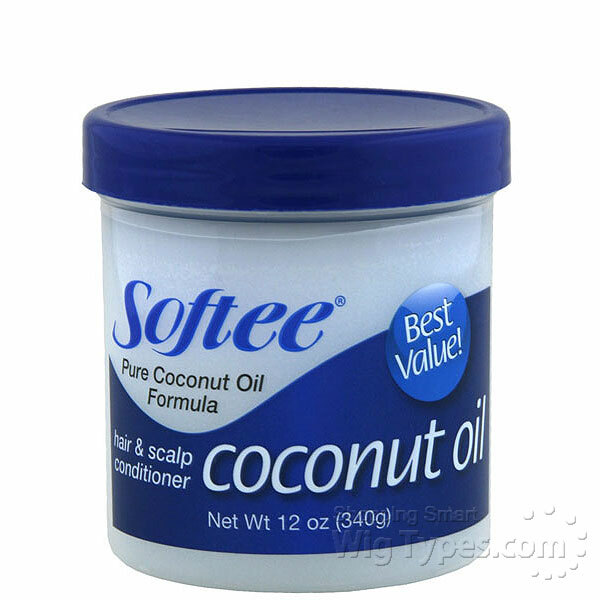 Softee Coconut Oil Hair And Scalp Conditioner Formulated Especially to enhance and nourish your hair and scalp Contains pure coconut oil and jojoba oil which together make your hair soft and glossy, while protecting your style and keeping your hair moist and healthy Helps prevent dryness, breakage and split ends Helps protect your hair from daily trials and tribulations Keeps your scalp lubricated and free from unsightly flaking Directions: Massage gently onto all areas of hair and scalp. Comb through to distribute thoroughly. Repeat daily. Use small amount to control soft, new growth around face and neck.